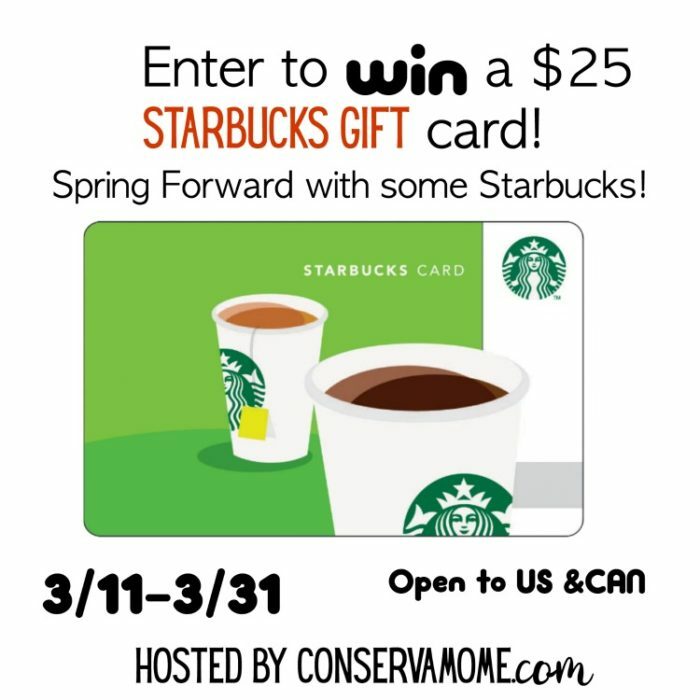 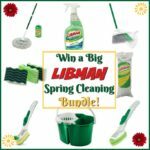 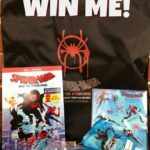 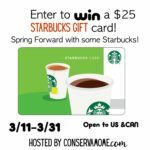 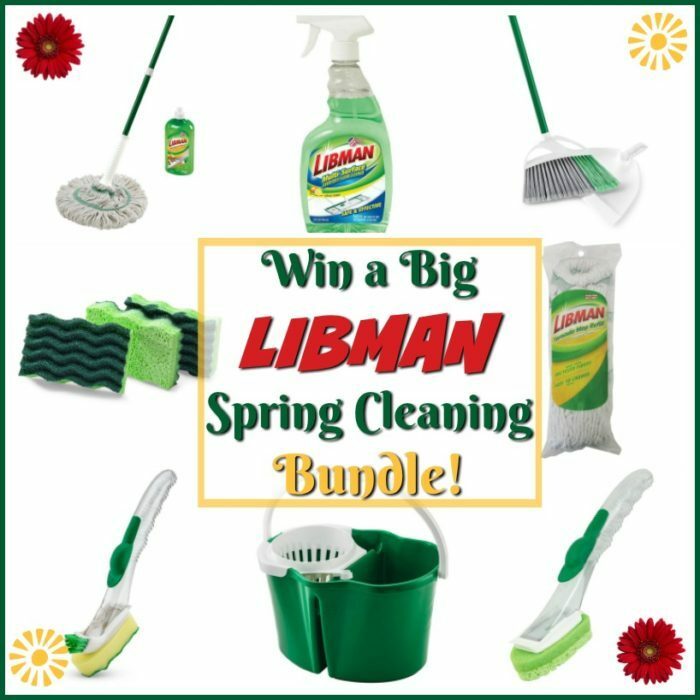 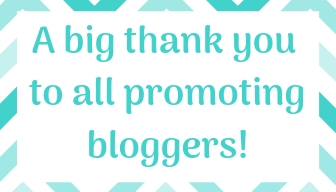 #Win a Libman Spring Cleaning Bundle! 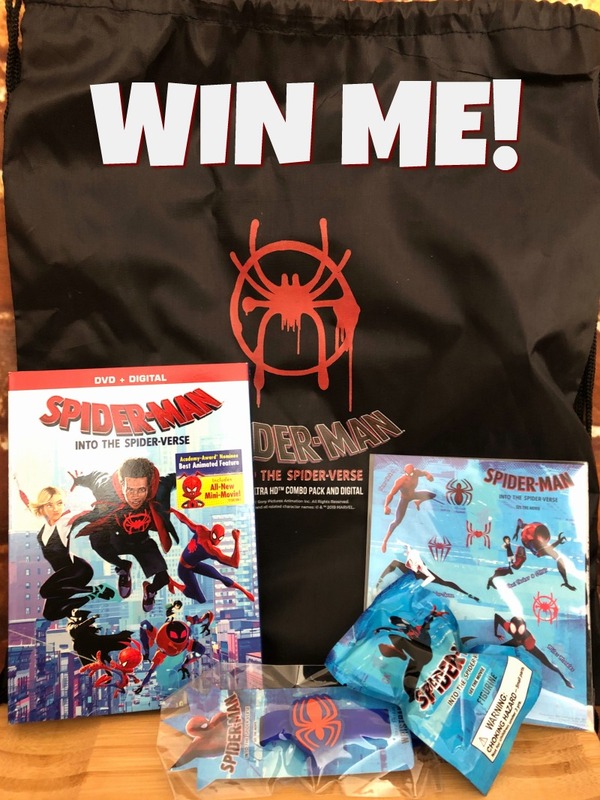 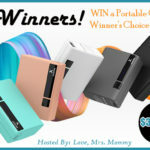 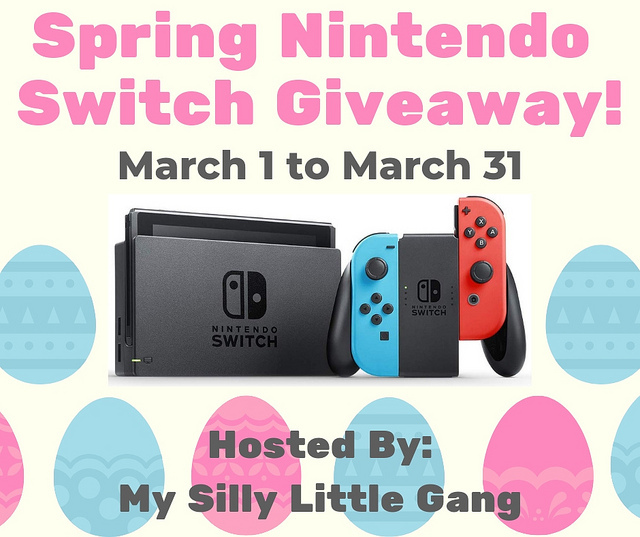 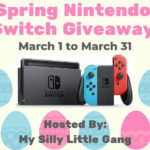 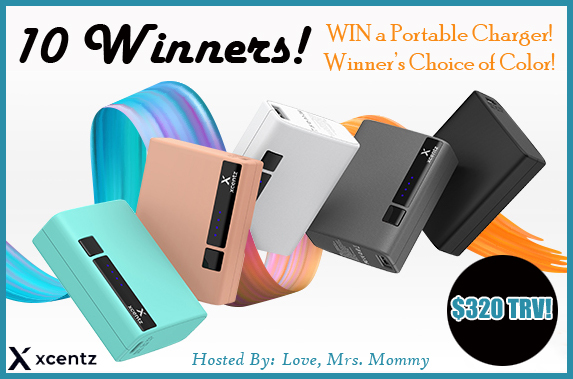 Welcome to the Spring Nintendo Switch Giveaway! 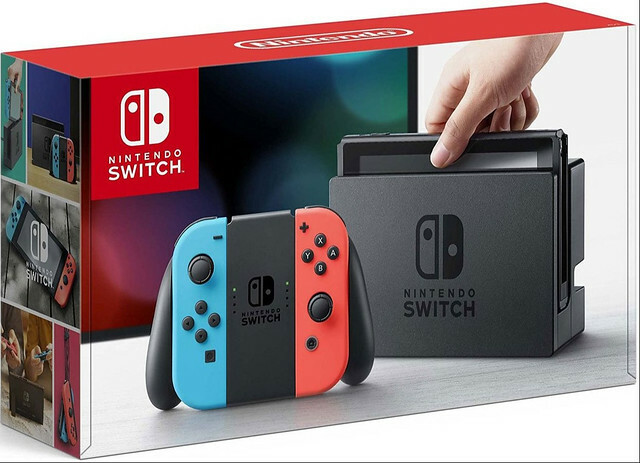 1 Lucky Winner Will receive a Nintendo Switch with Neon Red and Neon Blue Joy-Con + $35 Nintendo eShop Credit Download Code!